One great quote from Bruce Lee. Boxing training at Wild Card. 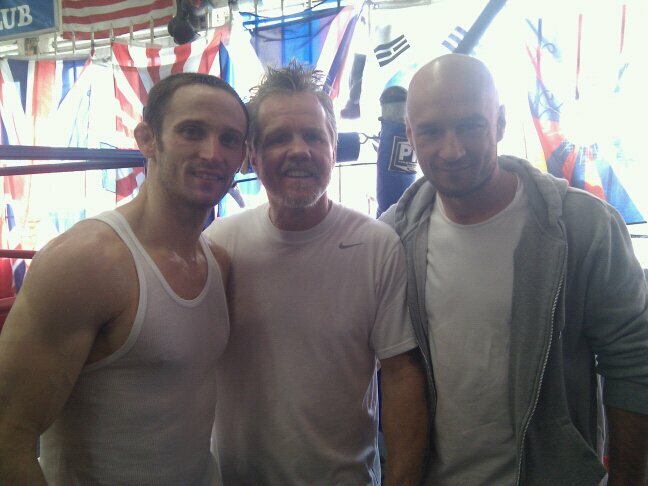 Tim Hart and Marius Enache with the great Freddie Roach. Tim decided to take a friend’s offer and try that “Royce Gracie Stuff” ( Gracie Jiu Jitsu), since they were fans of the very first UFC, in 1993 and tried to watch the UFC anytime it was on. Since Tim tried his first Jiu Jitsu class he was hooked for sure. “Everything that you learned that day, you could use right away if you do it correctly…it’s really amazing.” Tim stated. Now a certified Black Belt in Gracie Jiu Jitsu under the Migliarese brothers, Tim continues to keep the tradition of Gracie Jiu Jitsu, the quality, respect, the evolution and preservation of Gracie Jiu Jitsu moving forward to share with others. 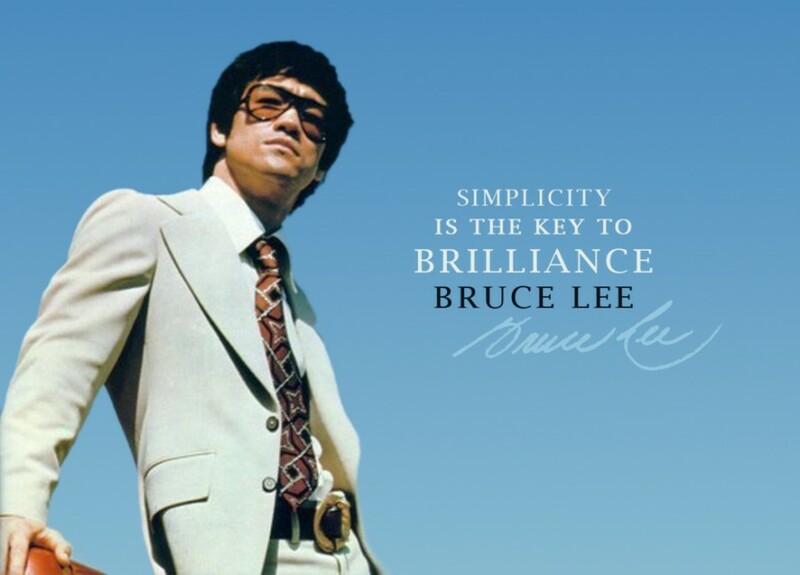 Take a look below and watch the beginning of the UFC and how BJJ changed Fighting as the world knew it.